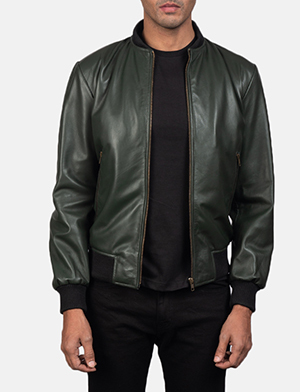 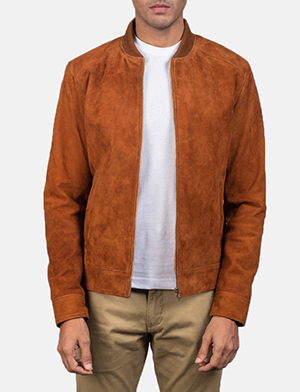 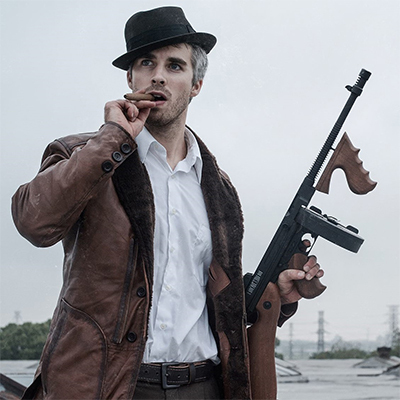 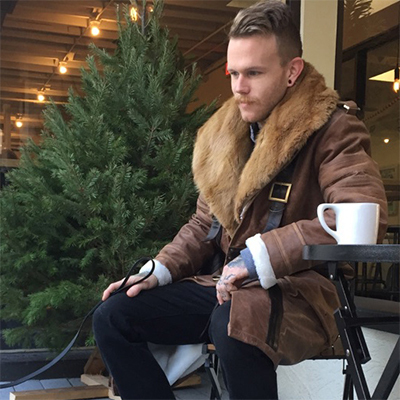 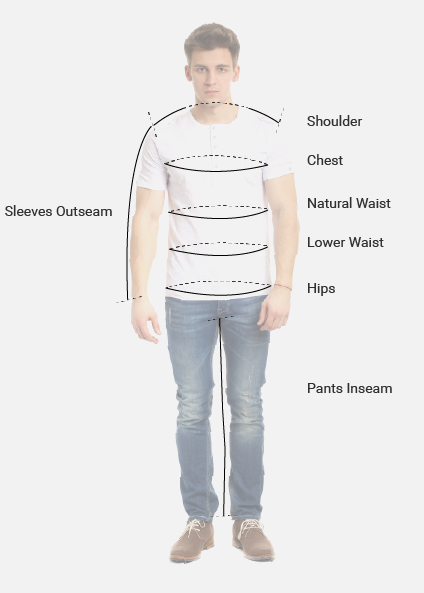 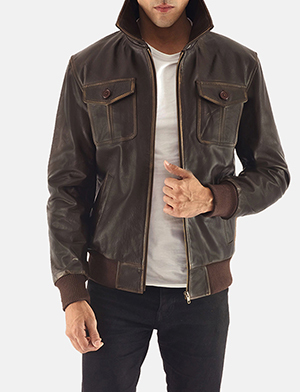 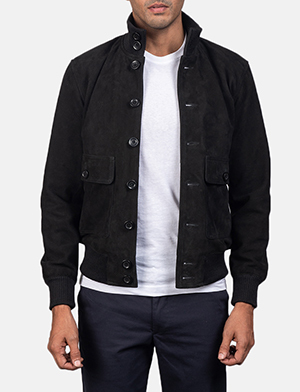 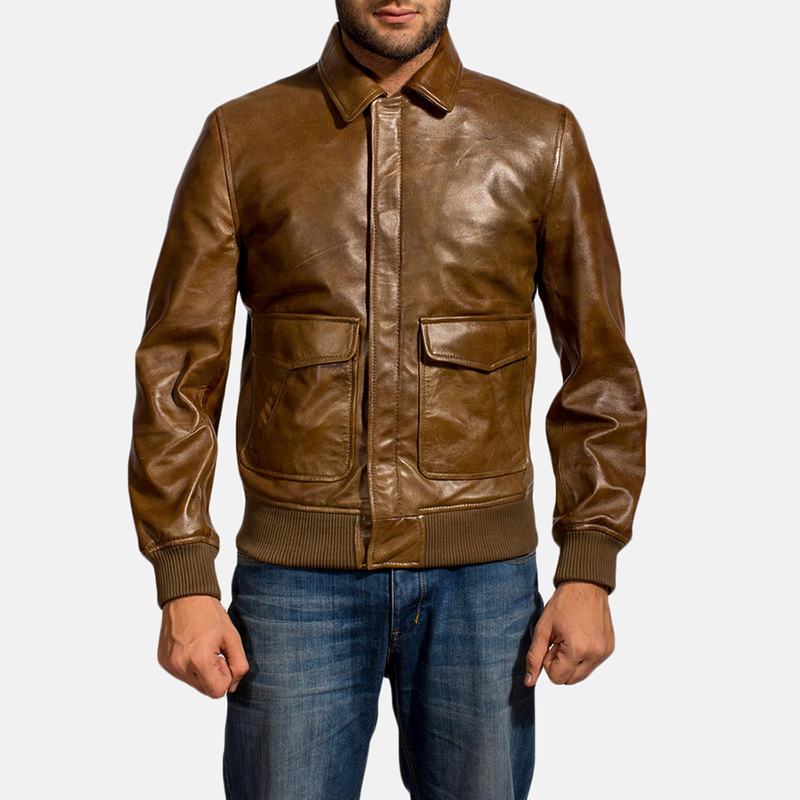 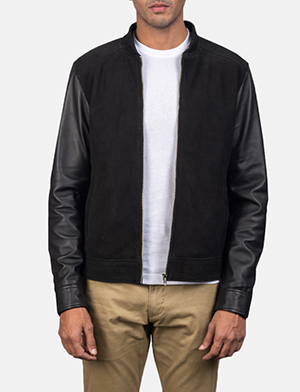 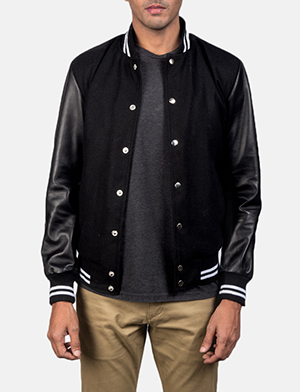 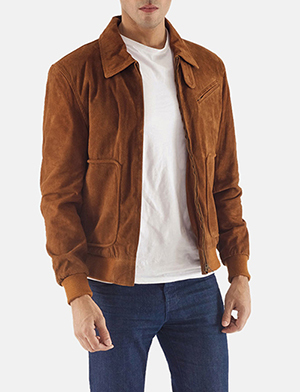 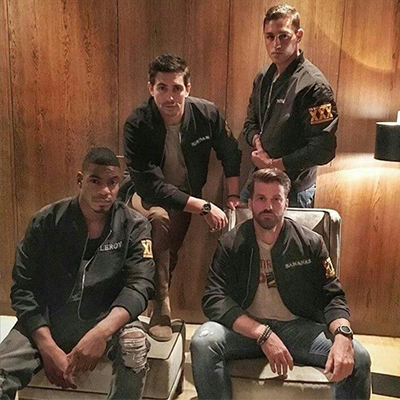 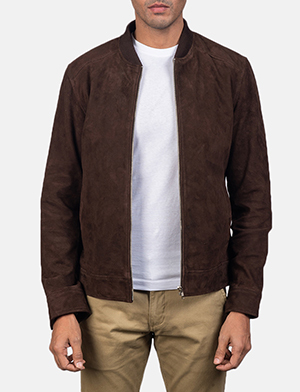 I want to buy Coffmen Brown Leather Bomber Jacket with following changes. 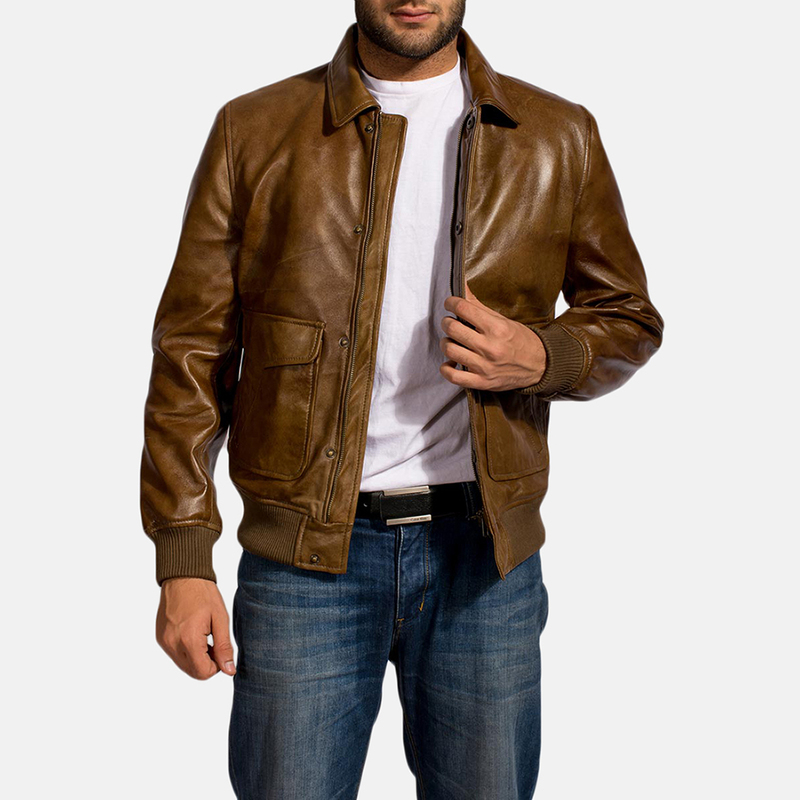 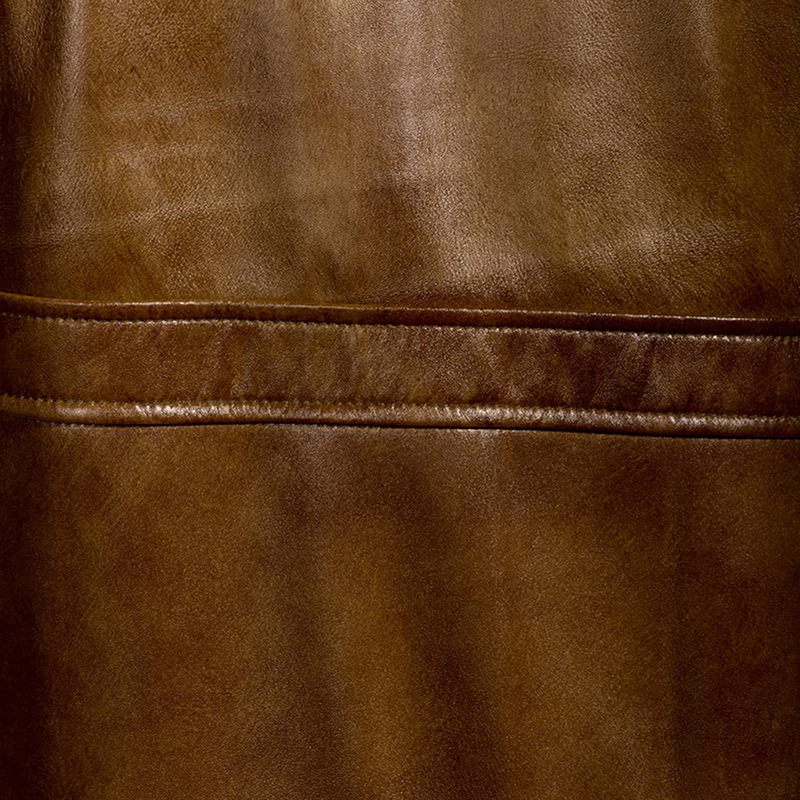 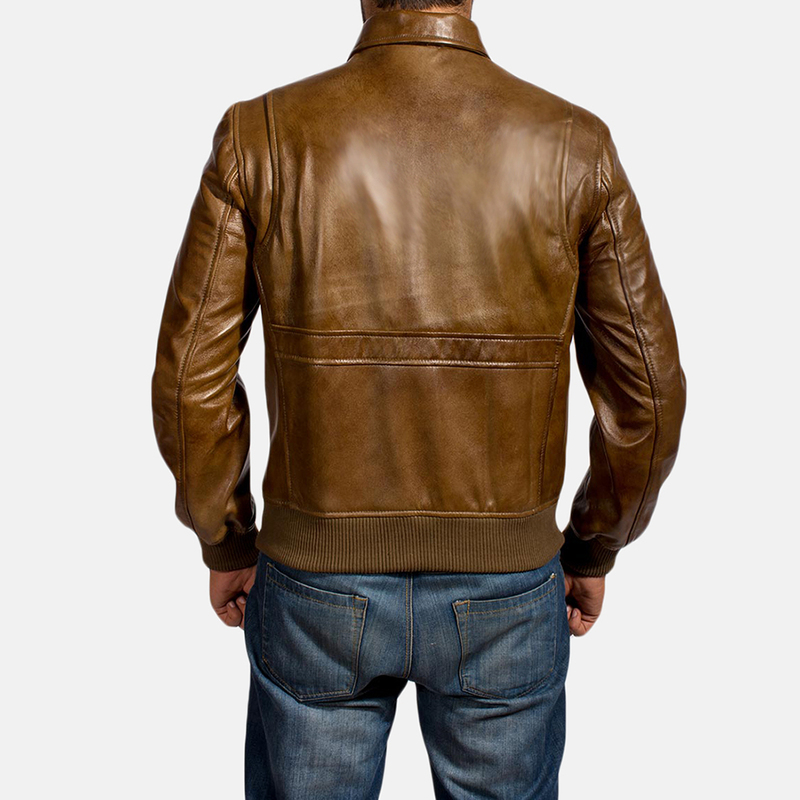 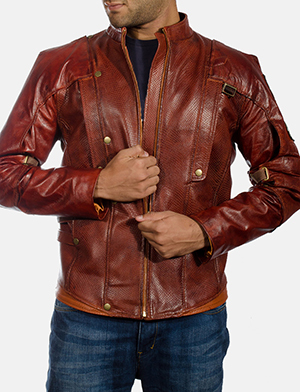 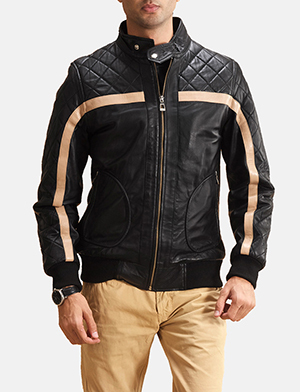 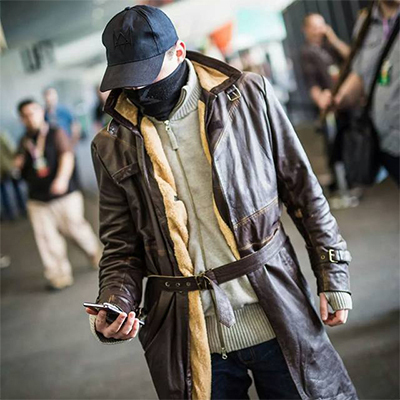 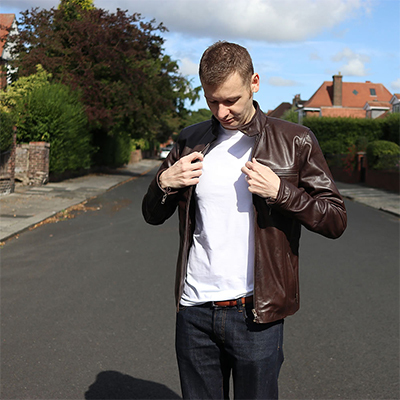 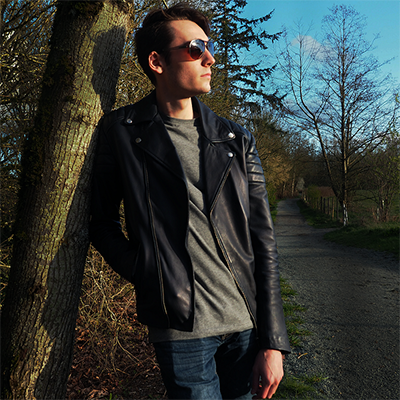 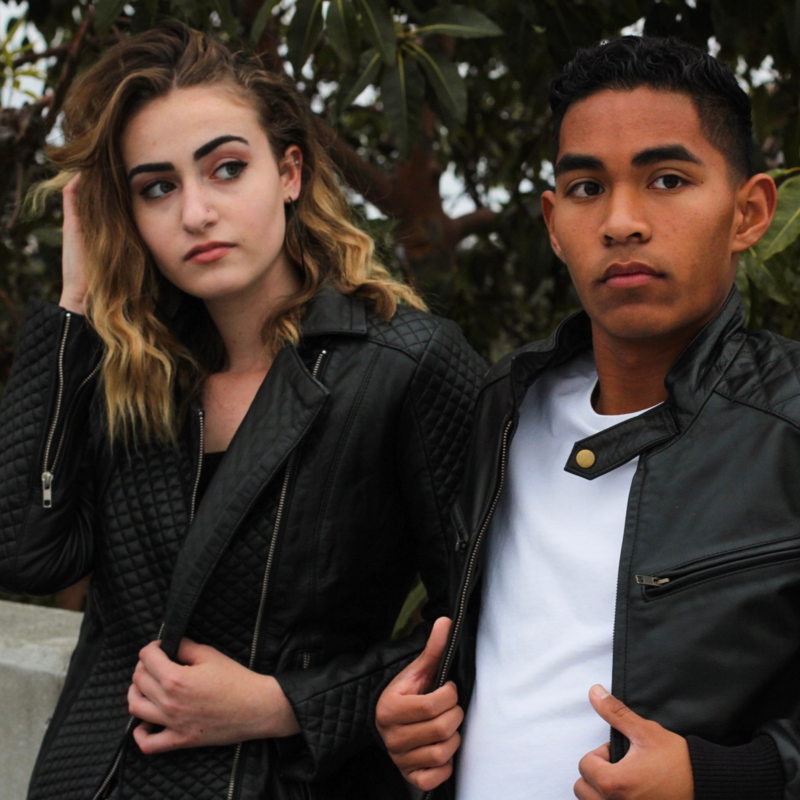 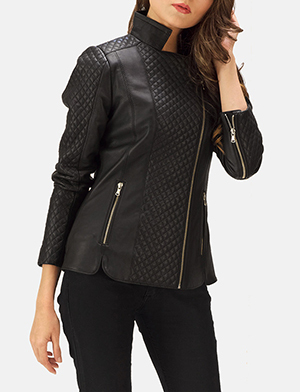 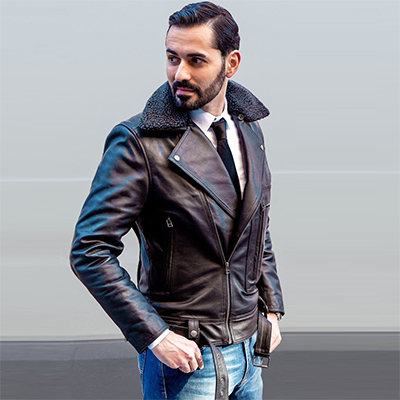 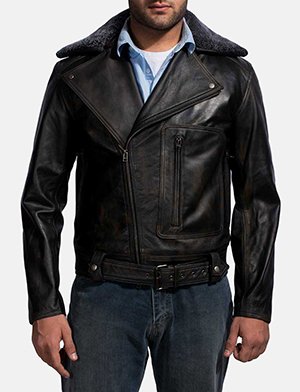 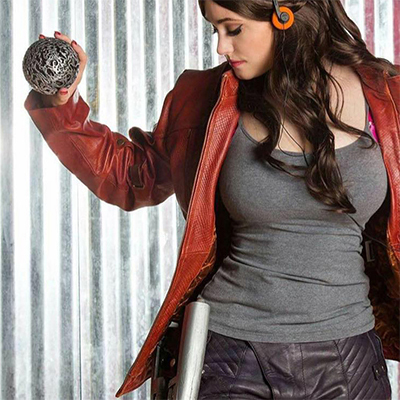 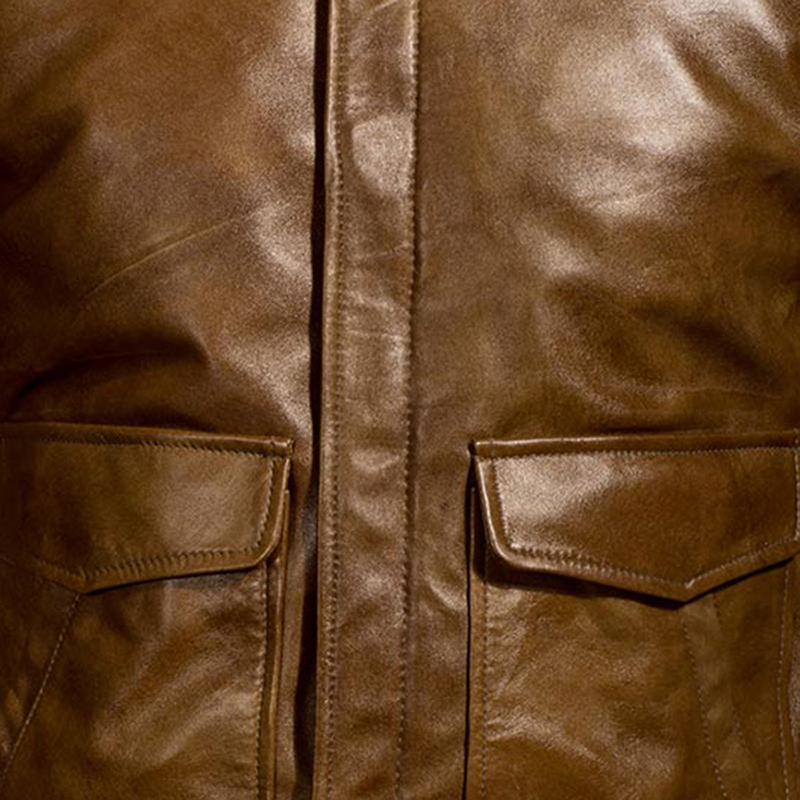 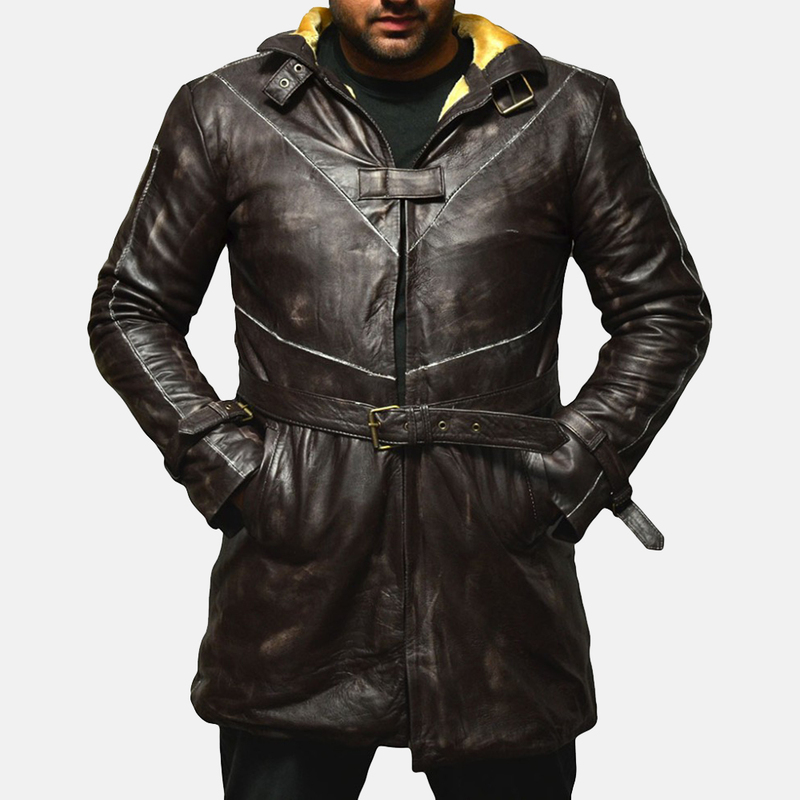 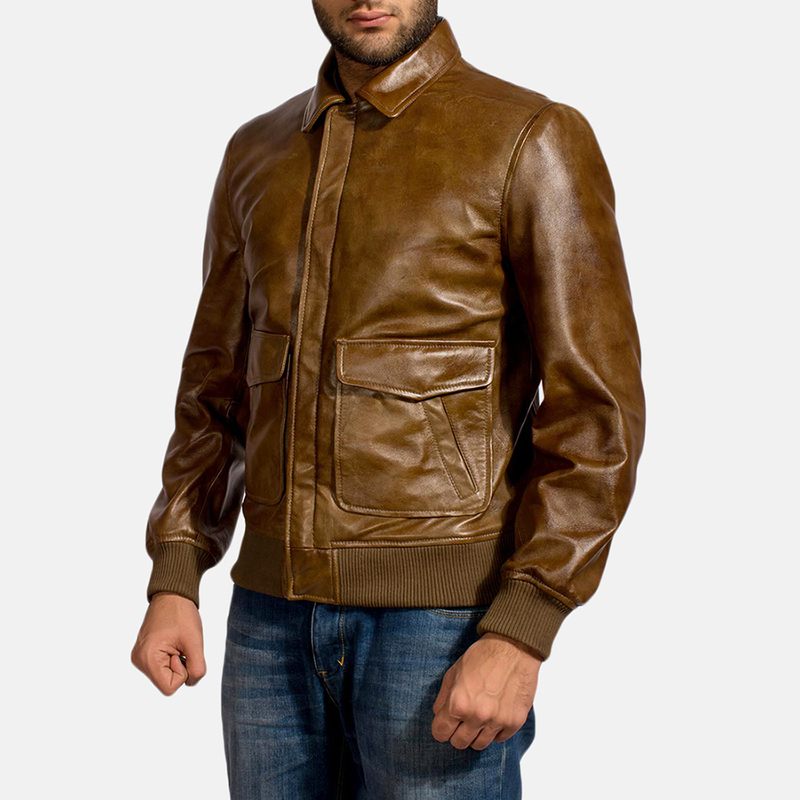 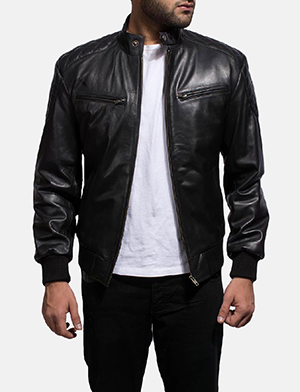 This is a great jacket, the leather is really high quality, the cuffs are thick, all the seams and stitching detail is really neat and it's really comfortable, it fits absolutley perfectly. 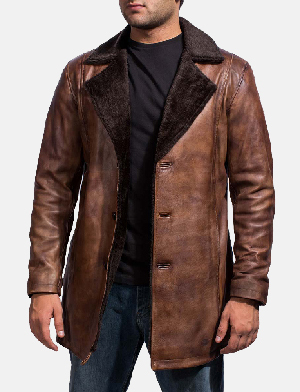 I love it and will be wearing it for years to come.